Paul Langland is a choreographer, dancer, and teacher who for the last 46 years has been an innovator in dance and performance. He has preserved and developed the legacy of the late American dancer Allan Wayne (1907-1978) through an on-going system of teachings and performances. He named this system Allan Wayne Work. Critically acclaimed works include: FOUR SOLOS 2004, presented at numerous New York and national venues including UC Davis, Luther College, IA, and Time and Space LTD., Hudson, NY. ; GETTING READY TO REALLY LEAVE (2001), presented by Amherst College and Movement Research Inc, NY. ; HEAT (2000), presented by Movement Research Inc. and on tour, NY. ; HONOR (1998), presented by the Danspace Project, NY. 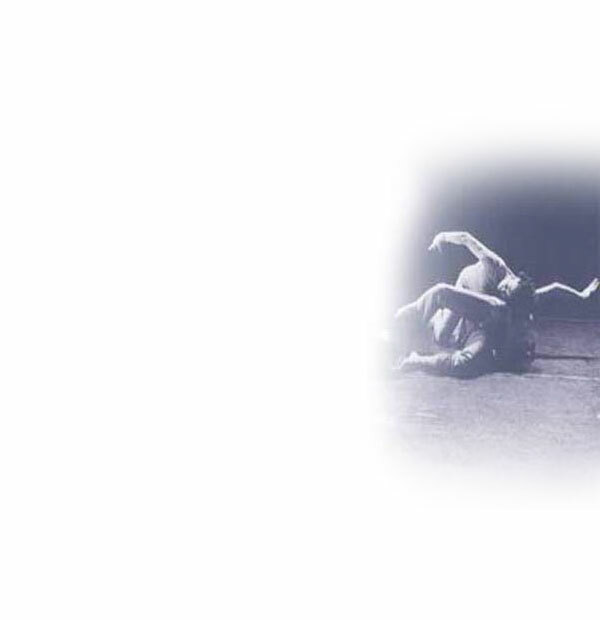 and on tour; ALMOST RAPTURE AND OTHER DANCE SURPRISES in collaboration with Brendan McCall (1997), presented by the Danspace Project, NY and on tour. This piece was included in the New York Platform of the Sixth Rencontres Choregraphiques de Seine-Saint-Denis (Bagnolet). Other pieces include FULL FLORA SMAK (1994), NORMAL KANSAS (1991), THE GHOST OF A FLEA (1990), RAPTURE (1985), and FAME AND MONEY (1983). In New York, P.S. 122, Dance Theatre Workshop (now NYLA), The Kitchen, The Franklin Furnace and many other venues have presented Mr. Langland's works. He has also performed and taught at The American Dance Festival and The American College Dance Festival. His work has received the support of NYSCA, New York State Decentralization Grants, the Jerome Foundation through the Danspace Project, the Robison Foundation, and The Tisch School of the Arts Senior Faculty Development Grants. Mr. Langland has been a contact improviser since its discovery in 1972 and was a member of the ground-breaking improvisation ensemble, Channel Z (1983-1987). He was a member of the original Meredith Monk Vocal Ensemble (1974-1985), performing with them again in July, 2000 at Lincoln Center, and in April, 2004 at Town Hall, New York. He performed in such Meredith Monk works as the TRAVELOGUE SERIES (co-choreographed by Ping Chong), QUARRY, SPECIMAN DAYS, RECENT RUINS, ELLIS ISLAND (movie), DOLMEN MUSIC and TURTLE DREAMS among other works. Mr. Langland has worked with many other renowned artists such as Andrea Kleine, Pooh Kaye, Sally Silvers, Ping Chong, Simone Forti, David Gordon, Steve Paxton, Barbara Dilley, Douglas Dunn, Elaine Summers, Nina Martin, Daniel Lepkoff, Diane Torr, Mary Overlie, Lance Gries, Kirstie Simpson, 600 Highwaymen and Wendell Beavers in different capacities and has performed and taught throughout North America, Europe, Korea, Venezuela, and Cuba. Mr. Langland is the recipient of the 2014 Brooklyn Arts Exchange (BAX) Arts Educator Award. He is an Arts Professor at New York University's Tisch School of the Arts Experimental Theater Wing.